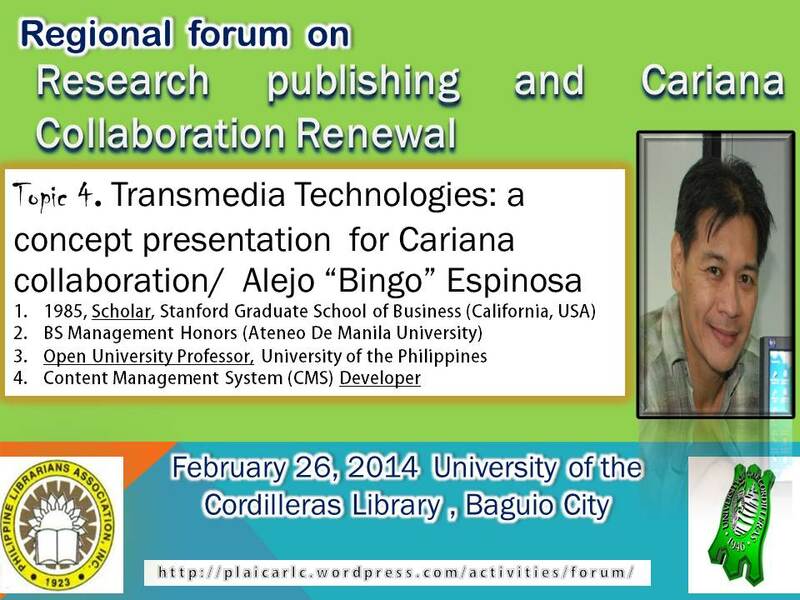 Are you puzzled with many bibliographic citation rules and formats? 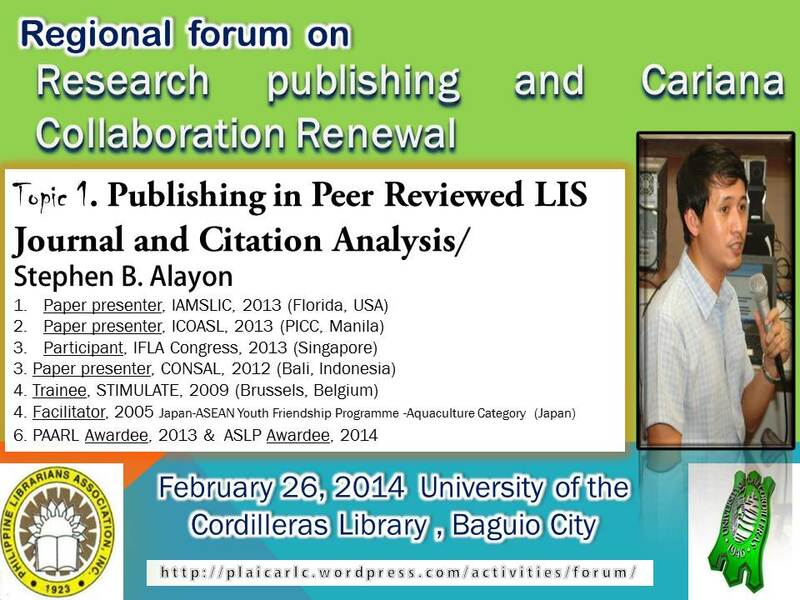 why use the online citation machines? 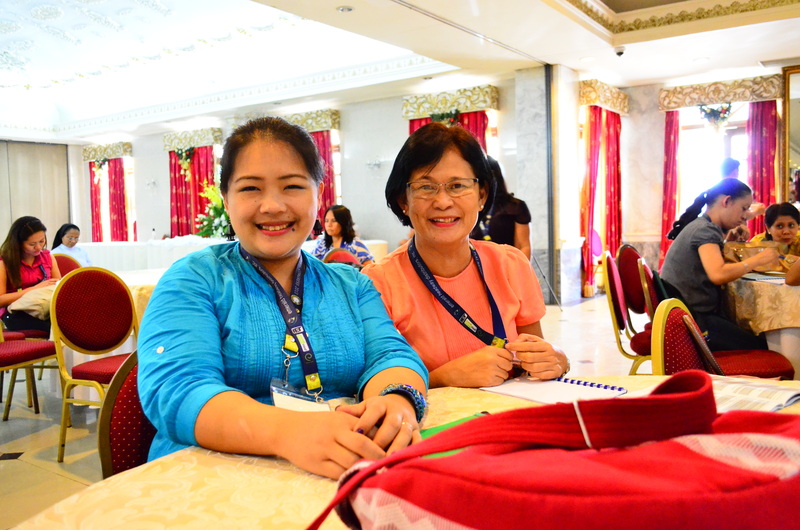 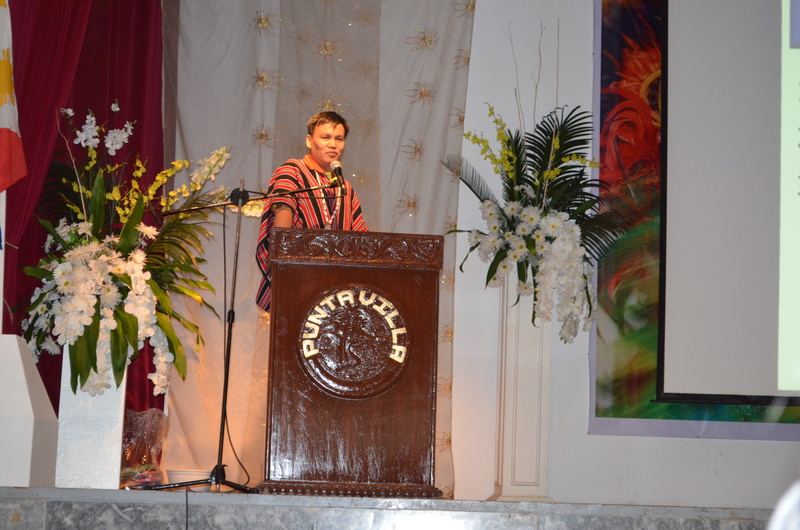 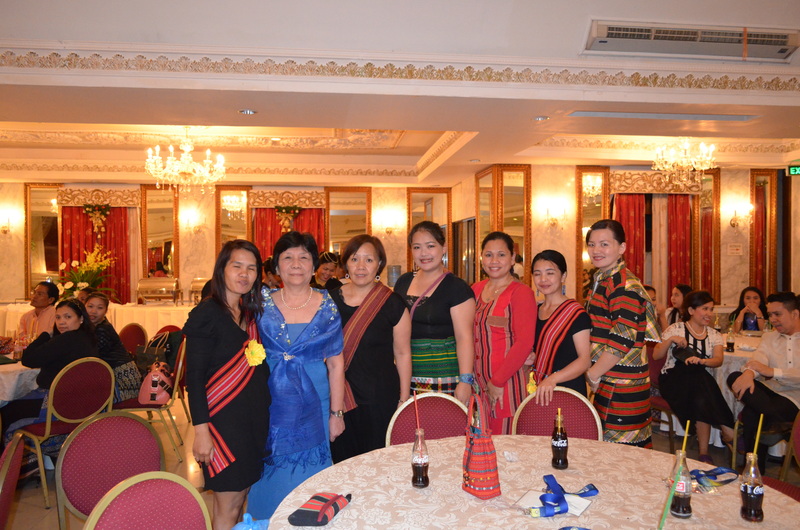 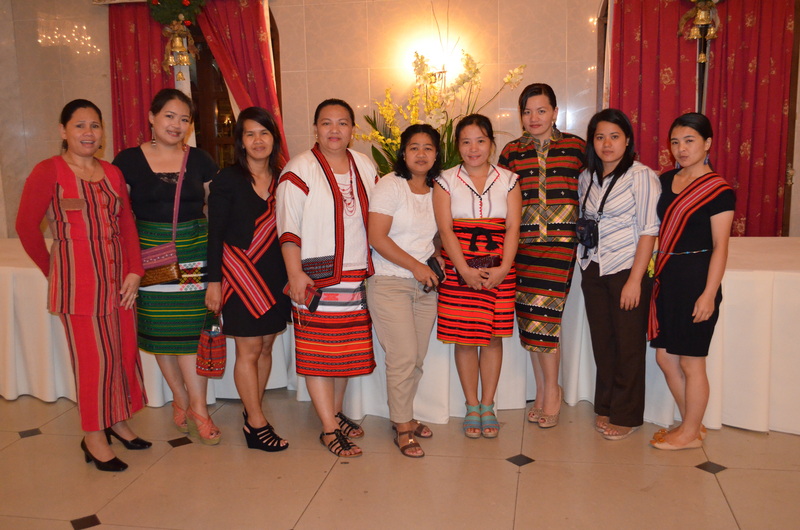 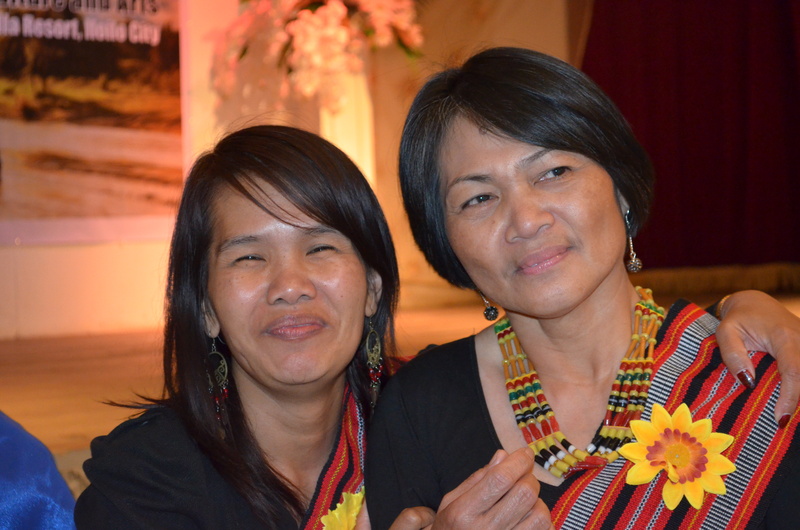 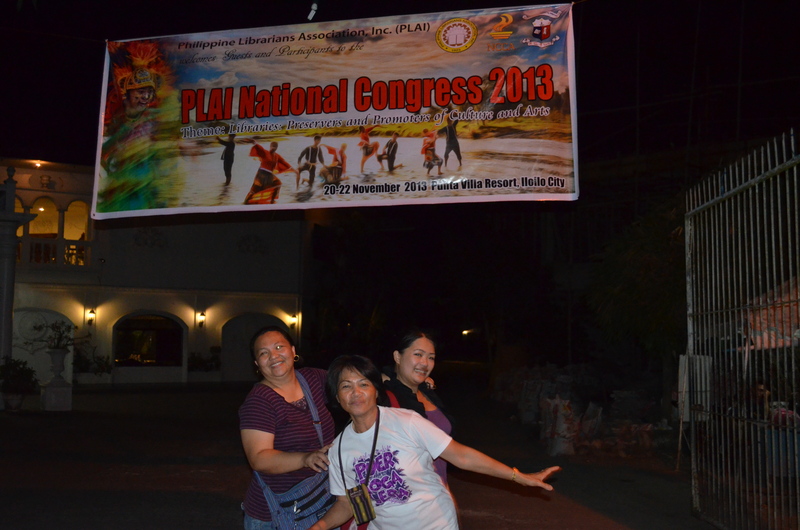 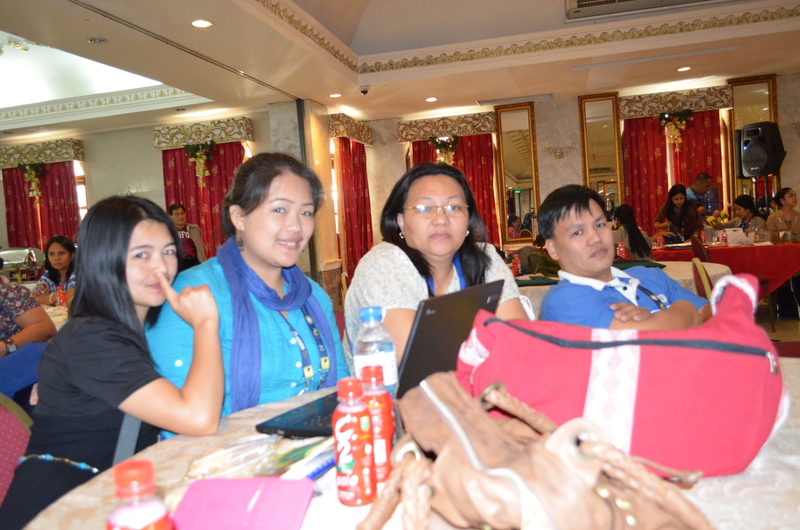 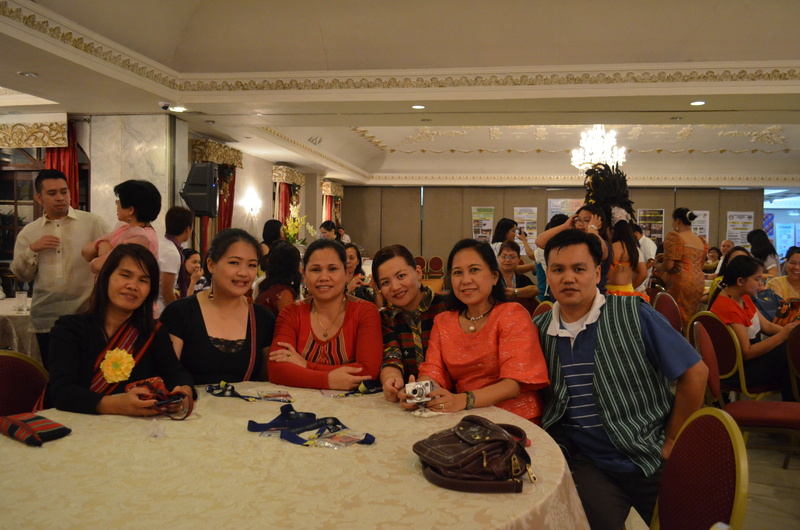 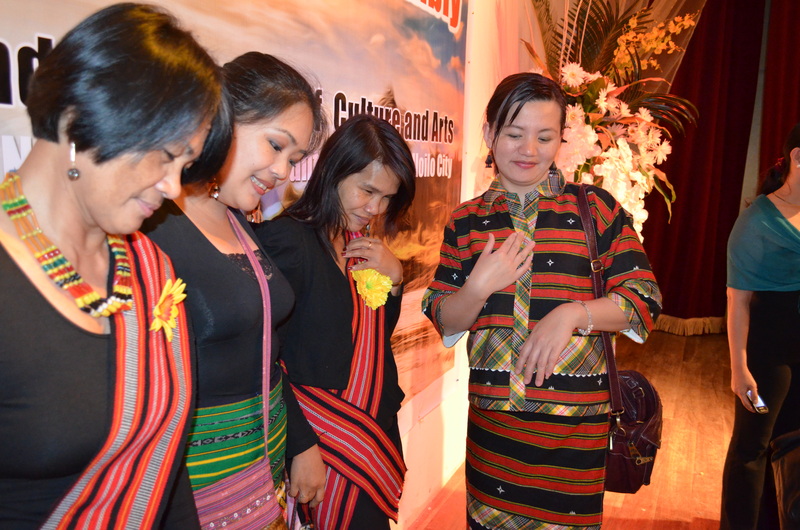 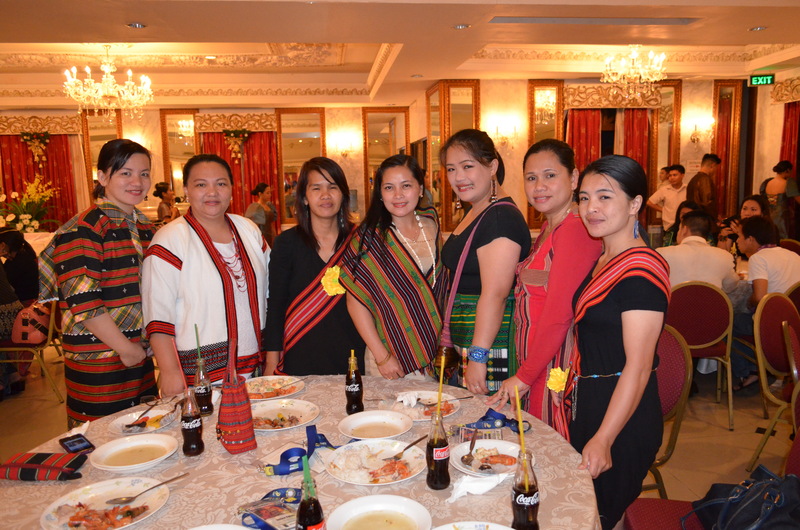 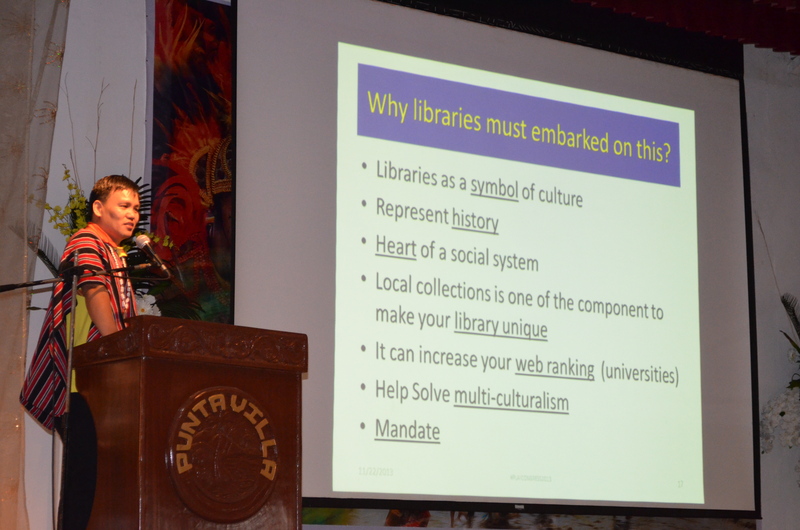 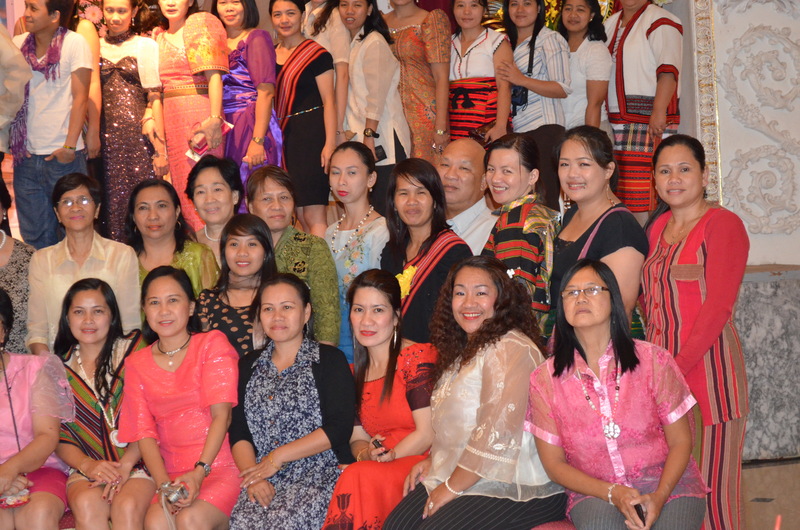 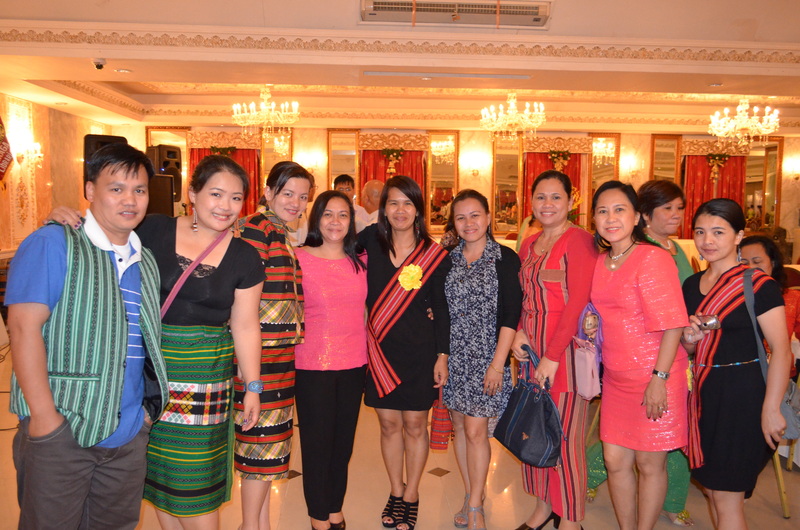 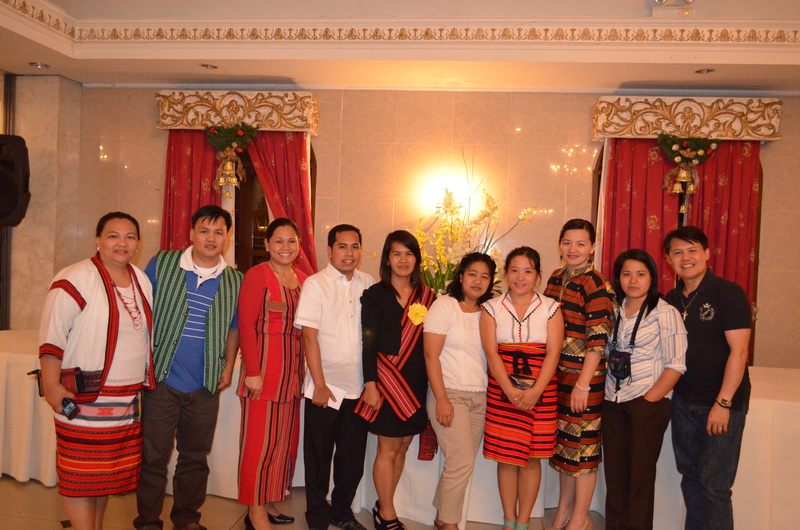 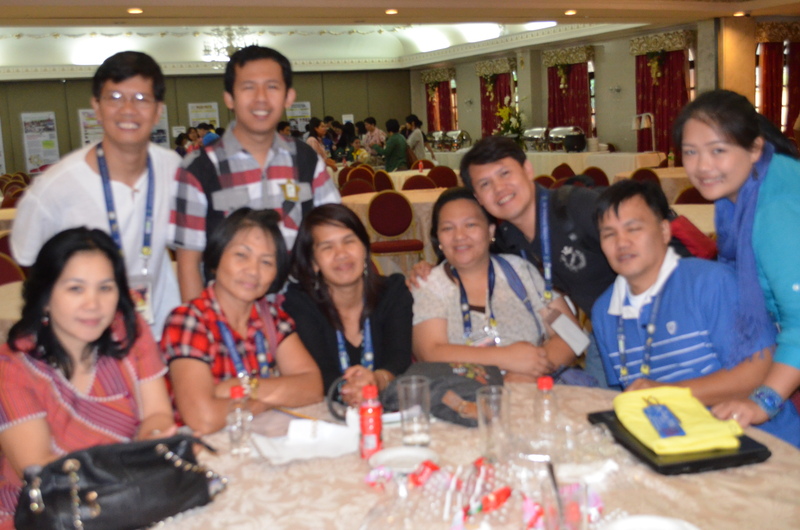 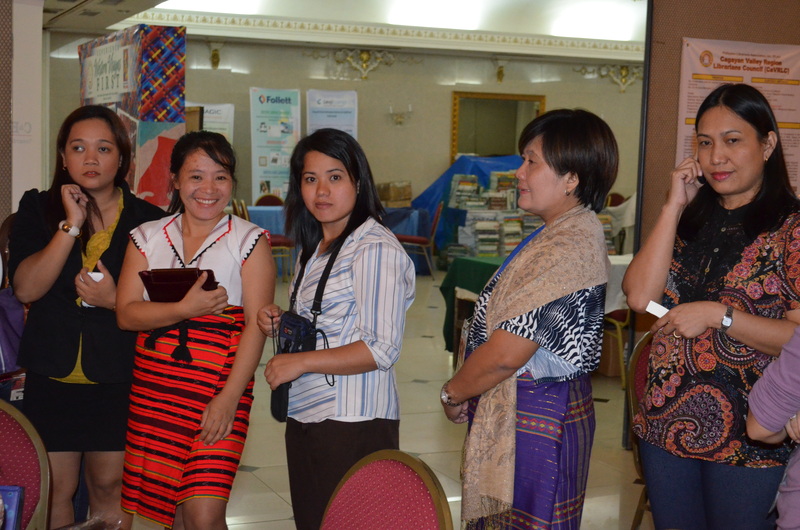 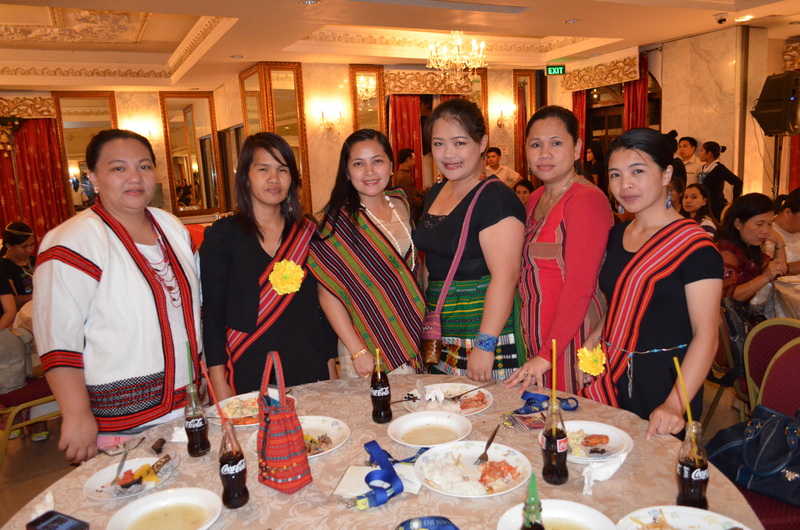 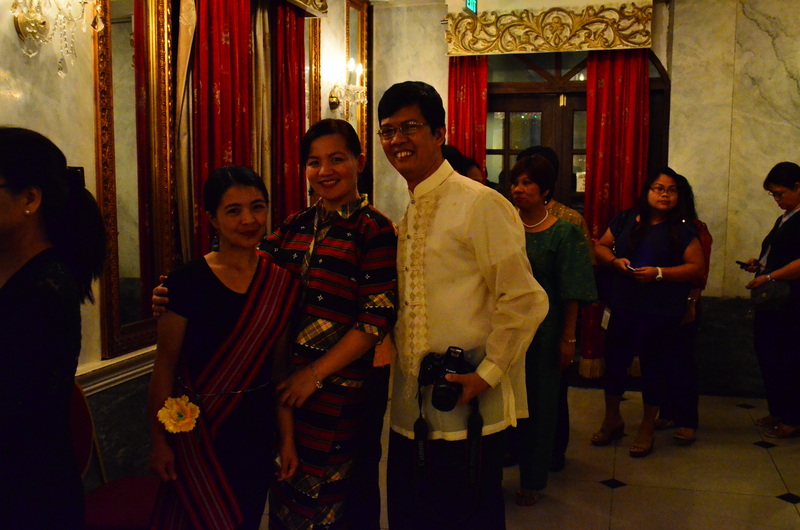 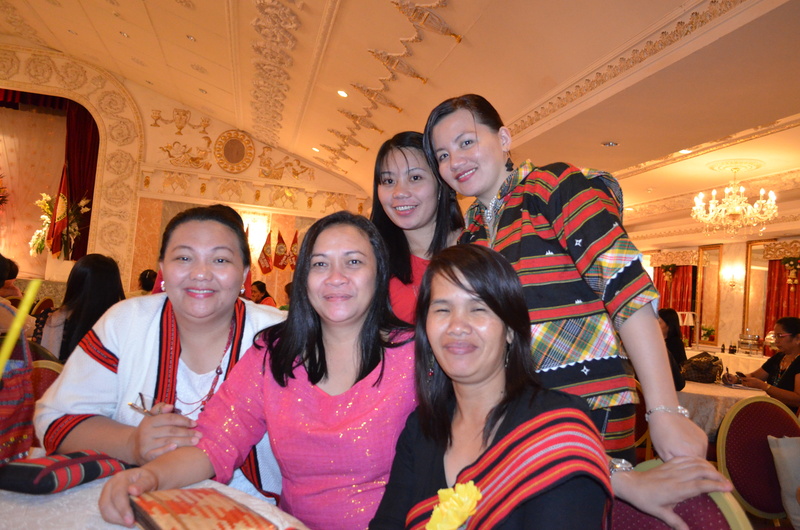 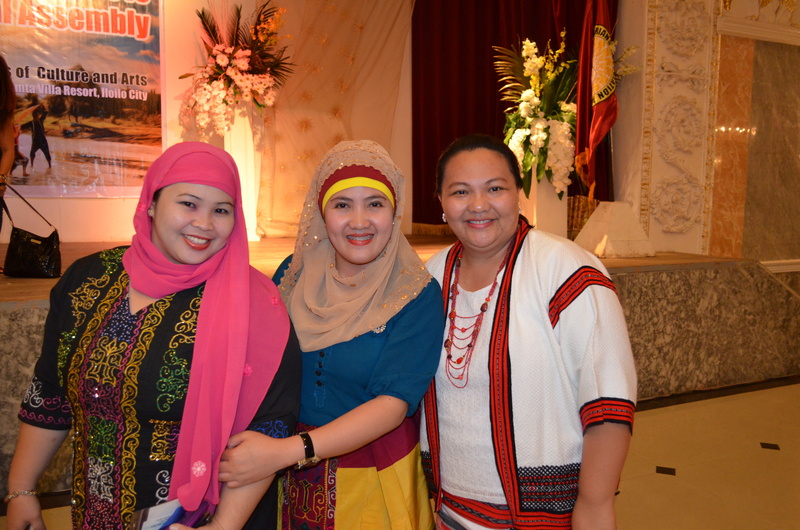 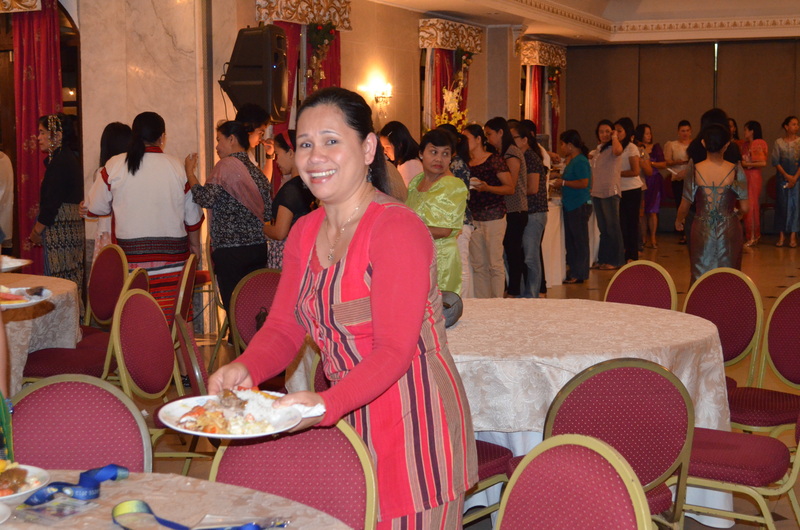 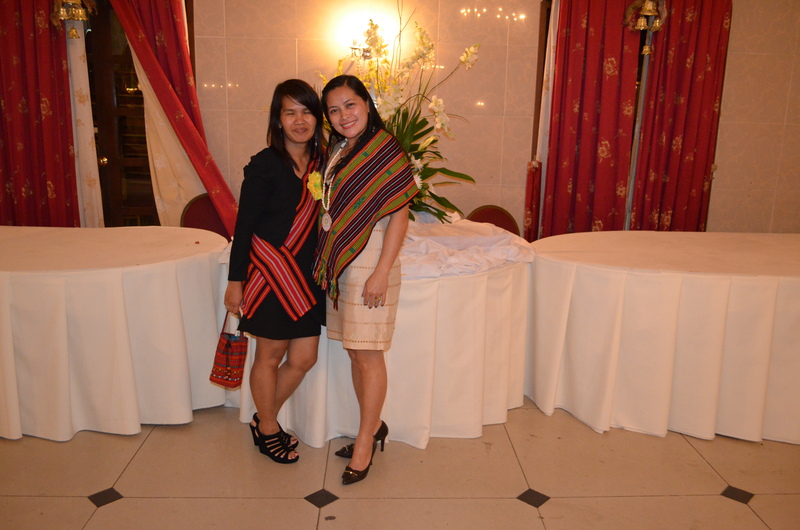 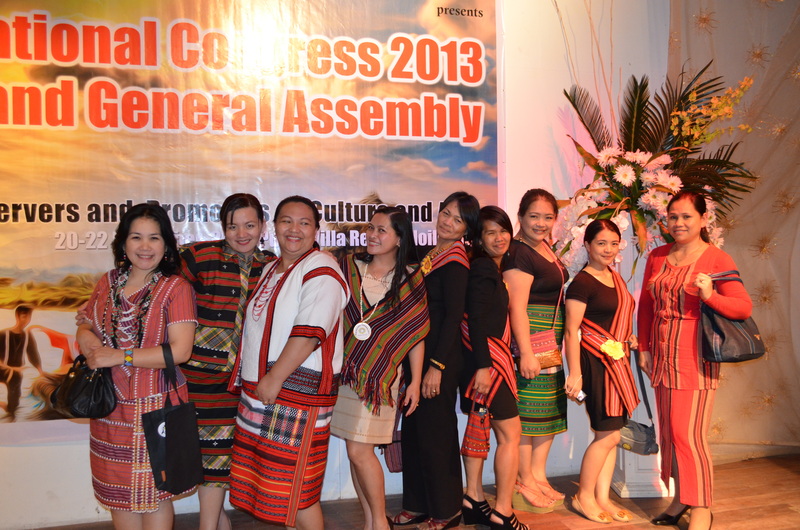 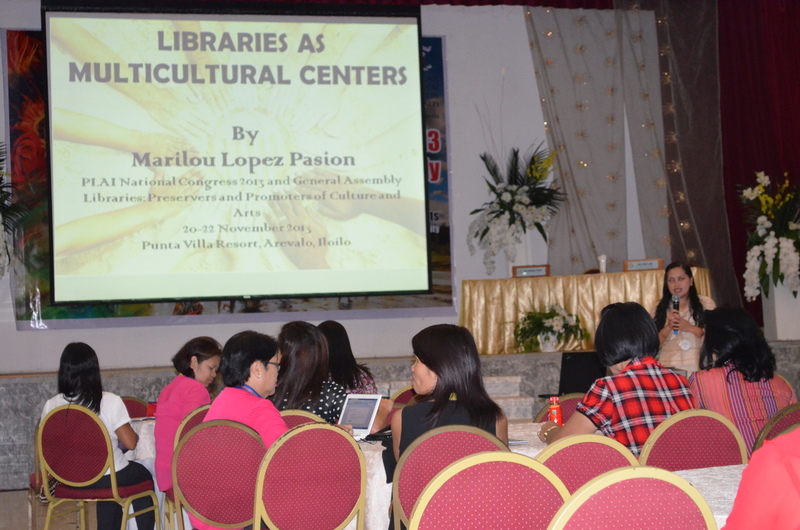 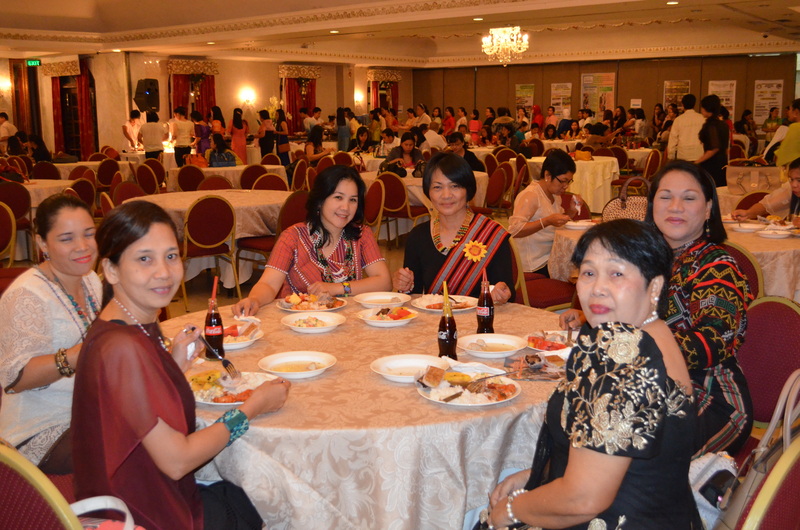 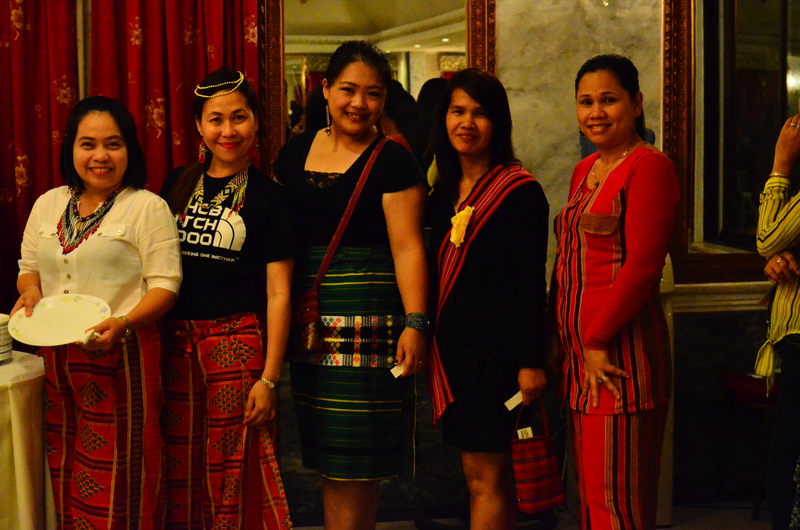 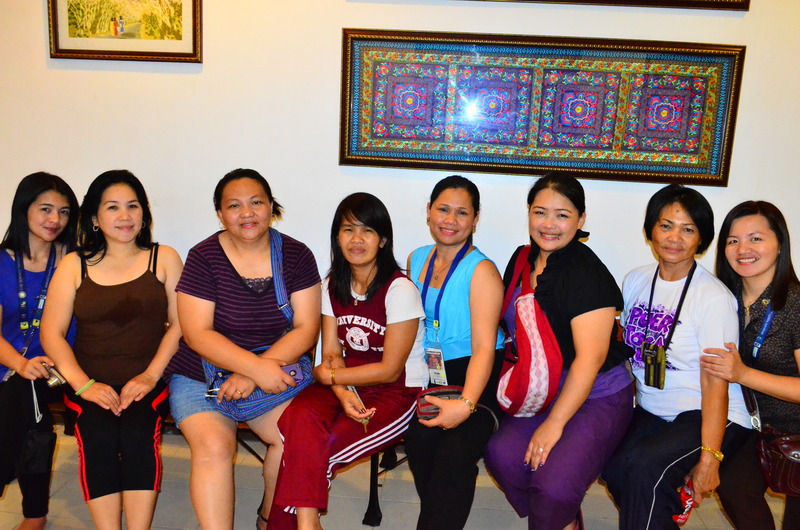 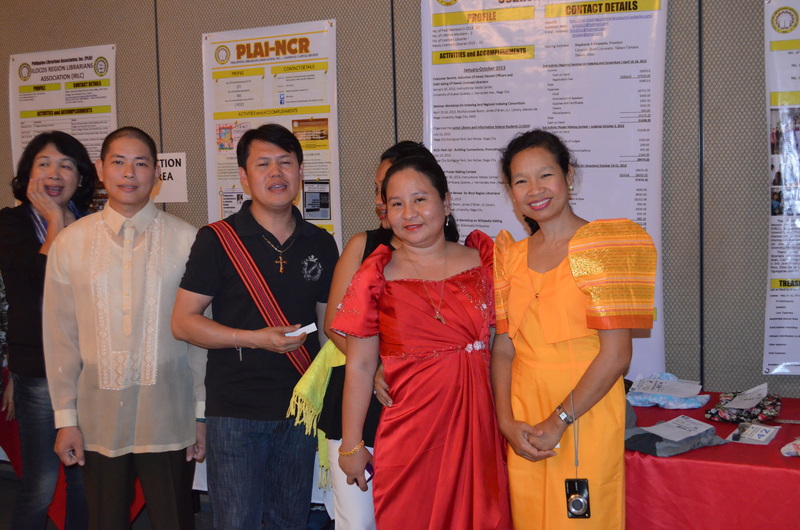 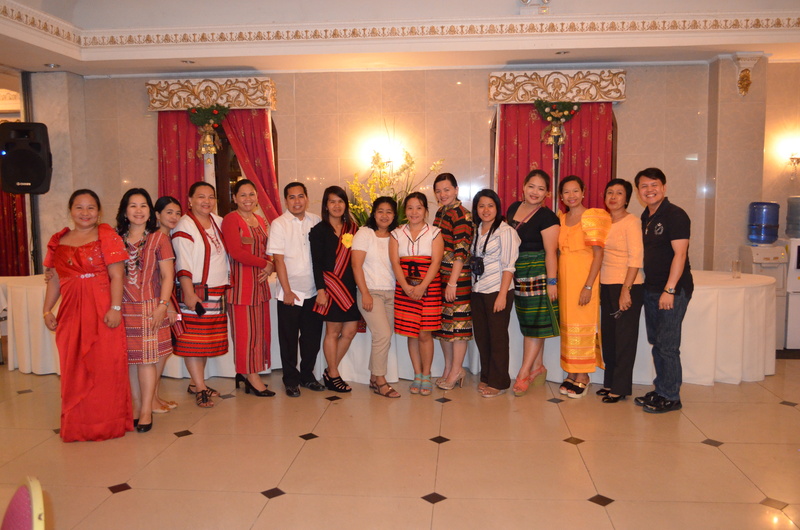 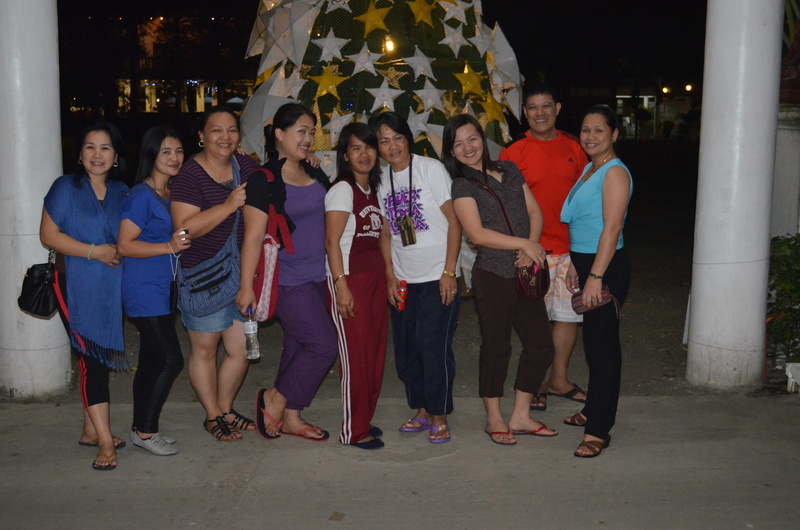 Pictures of some CAR librarians who attended the PLAI National Congress 2013 at Punta Villa Resort, Iloilo City.